Our Hummer limo will pick you up for an adventure at our 10 million dollar paintball arena. Experience the adventure on real hollywood sets like The Mummy Returns & Terminator 3. 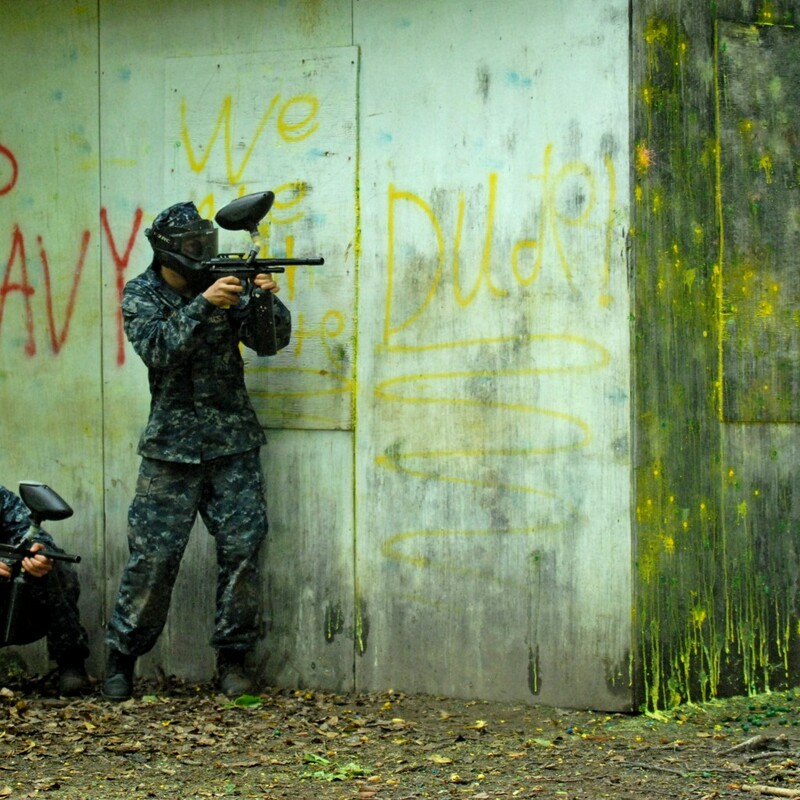 This is not your regular day of paintball; this is a role playing adventure of a lifetime! 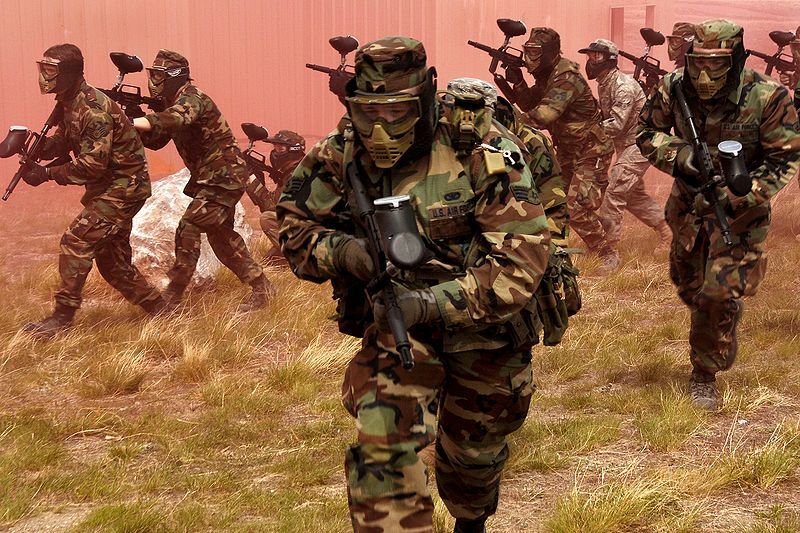 Our highly trained Commandos take you through the greatest role playing adventure you have ever experienced. Face DEA as they try to break up your smuggling ring, see if you have what it takes to save the President and much more. This is the ultimate interactive & team building experience for friends, coworkers, and corporate events. 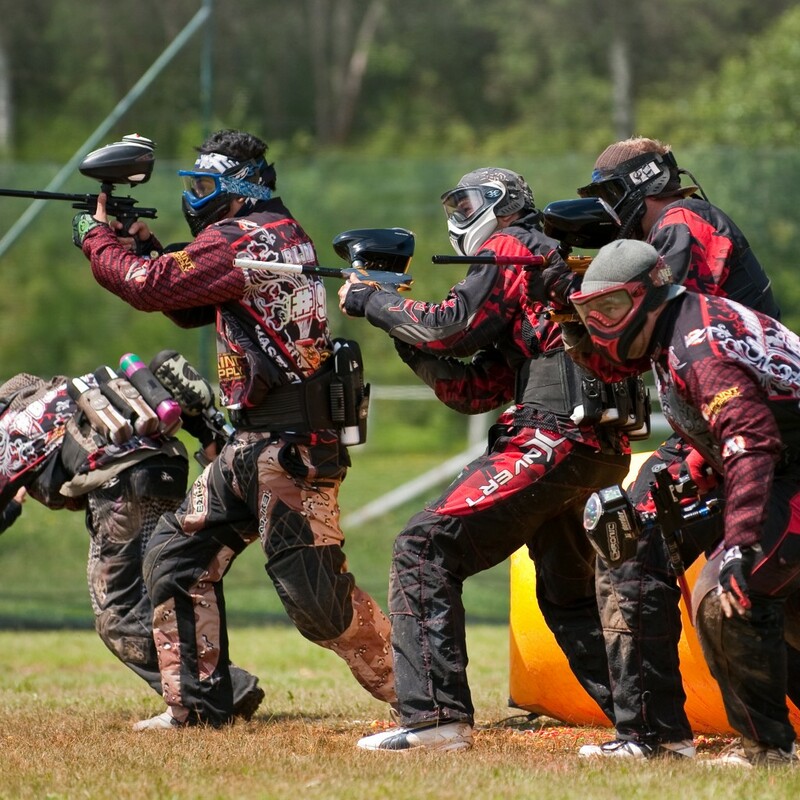 Any accommodation can be added to this paintball experience. Maybe you would like to go to a world class restaurant after, or maybe you want another experience added as well (Race boating? Race car driving? It’s up to you!). Can we have some group members opt out? 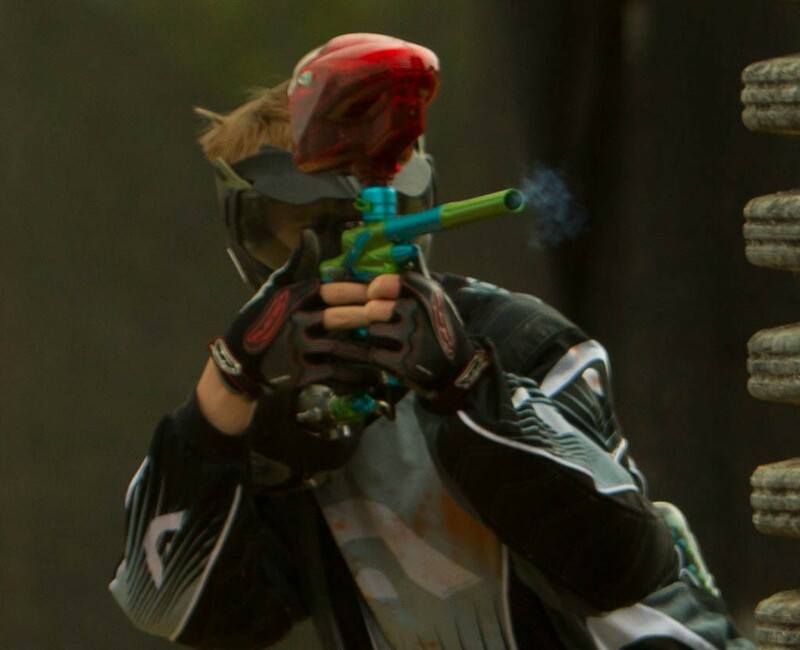 Some people just aren’t into paintball. We can certainly accommodate those people as well, with an exquisite shopping trip in the Hummer limo to Orange County. If you have any other questions, just contact us and we’ll get back to you as soon as possible.